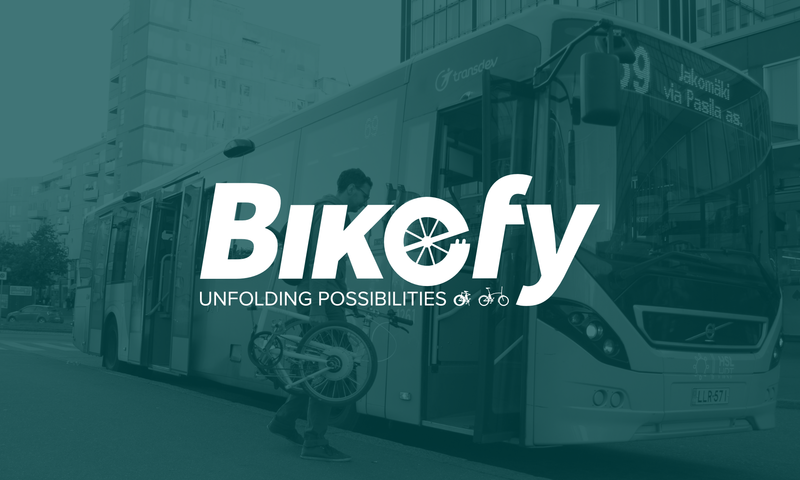 We are happy to announce that we will be represented with Bikefy at a table at the Slush Y Mobility event on Friday 1. December 2017 in Helsinki, Finland. Come and meet us there! You don’t even need a Slush pass to attend. Go to http://www.slush.org/slush-y-mobility/ to find out more and register for free! See you in Helsinki on 1. December!